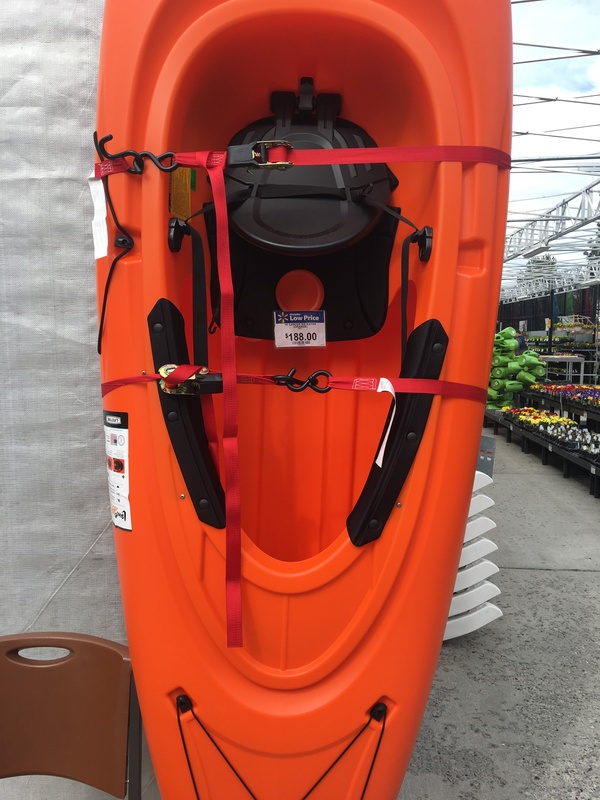 This kayak normally retails for $349 under another brand name. Cabelas usually sells said model on sale for $199. I like to picture them using them whack-a-mole hammers and hitting eachother on the metaphorical “profit head”.